The things with emergencies is that we never know when they might happen. This is placed in stark contrast with 44% of American adults not owning a first aid kit. Basically, it means that 44% of American adults cannot possibly save a life if an emergency strikes. Well, thanks to a new Kickstarter campaign, that won’t be a problem anymore. 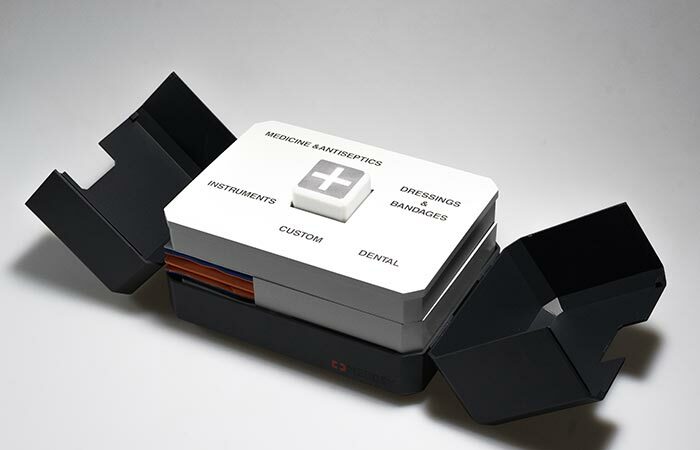 Introducing the Meddsy Smart First Aid Kit. Designed by travelers, doctors, soldiers, rescue and survival experts, Meddsy comes with 70 items that are suited for any and all emergencies. 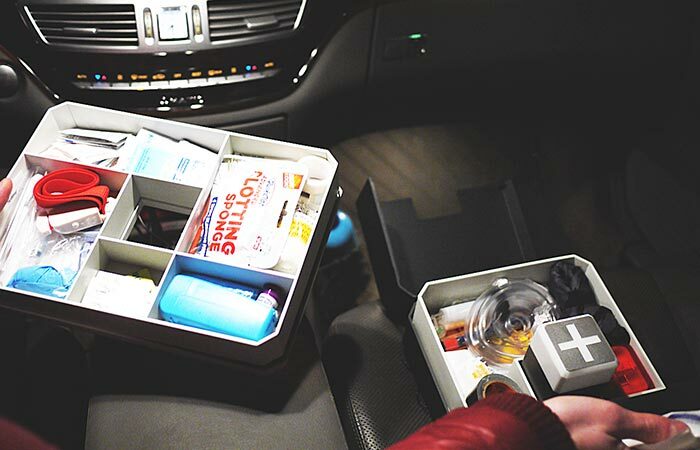 Meddsy is compact and comes with an organizational cover that allows you to easily and quickly grab the supplies that you need. Meddsy was designed to be helpful in all situations. Some of the major emergencies that it covers are strains and sprains, allergic reactions, broken bones, falls, insect bites, toothache, hypothermia, fainting, bleeding, headache, colitis, burns, poisoning, intestinal infects, air and water pollution, nausea, cold and flu, hyperthermia, motion sickness, and injury. Check out the video below. All the parts are divided into specific categories that allow you to save time, and possibly, a life. In addition to this, Meddsy’s case was inspired by futuristic notions of first aid kits and from ours of playing video games. The core itself also functions as a light to illuminate the case in the darkness. It can also be used as an emergency detachable torch. Furthermore, Meddsy’s core comes complete with a built-in power bank that can charge all of your devices, or even jump start your car’s engine. It also has a magnet that allows you to attach it to any metallic surface. 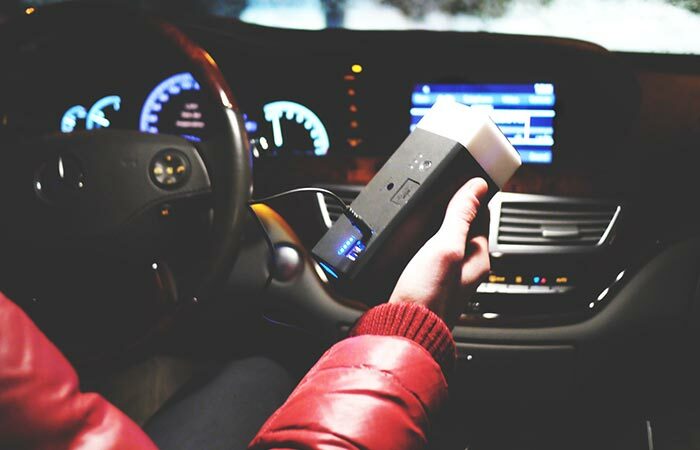 Meddsy’s core works as a power bank that can charge your devices, jump start your car, or even work as an emergency flashlight. It also comes with a magnet so that you can attach it to a metallic surface. Meddsy also features a smart organizational cover that allows for divided sections to contain emergency supplies for specific problems. Furthermore, if you can’t carry the case with you, Meddsy has a pouch that allows you to take it wherever you need to go.